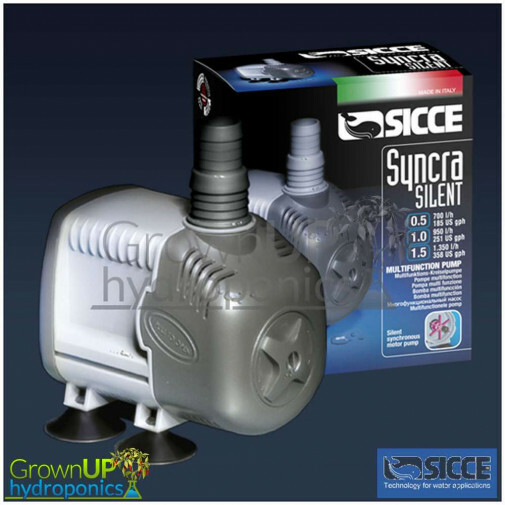 The Syncra Silent range of nutrient pumps from Sicce is the perfect blend of performance and reduced noise. 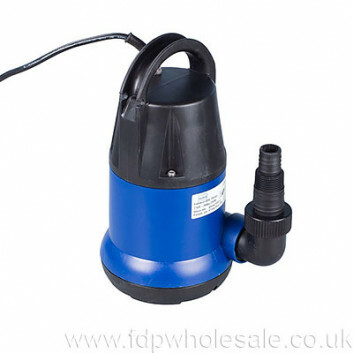 Made with the very best components these pumps are built to last whilst maintaining performance. 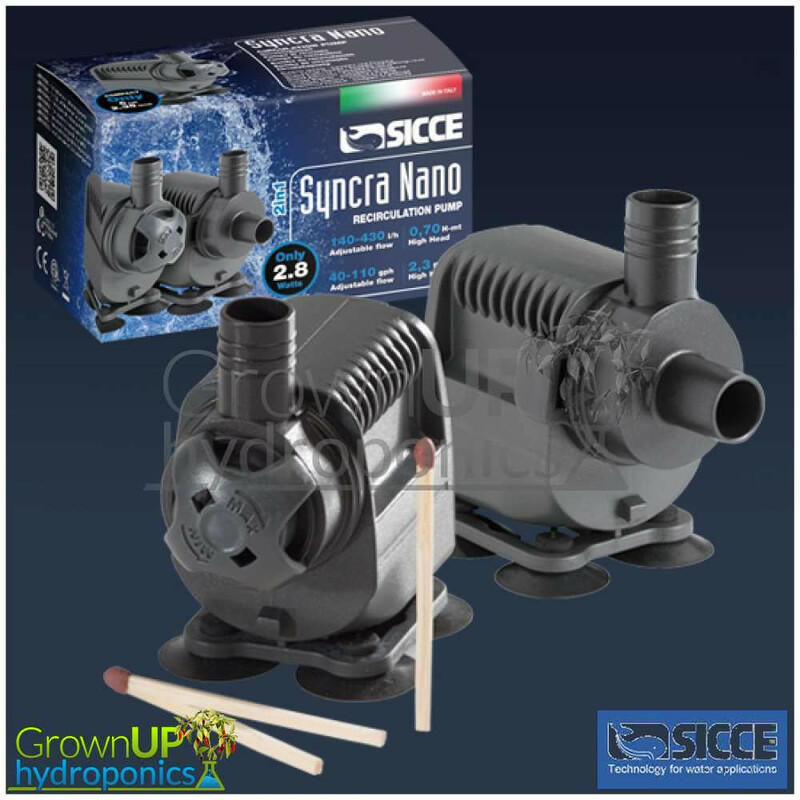 Extremely versatile, Syncra Silent pumps are ideal use with the Wet and; Dry application, thanks to a thermal protection that prevents overheating. 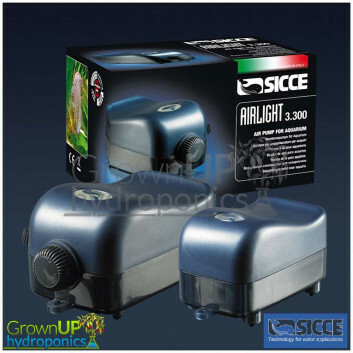 The Syncra Silent range of nutrient pumps from Sicce is the perfect blend of performance and reduced noise. 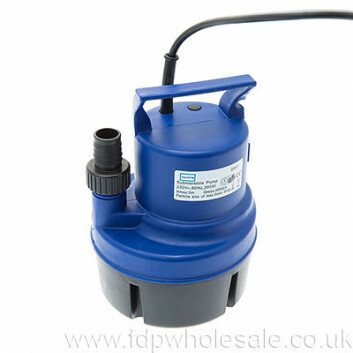 Made with the very best components these pumps are built to last whilst maintaining performance. 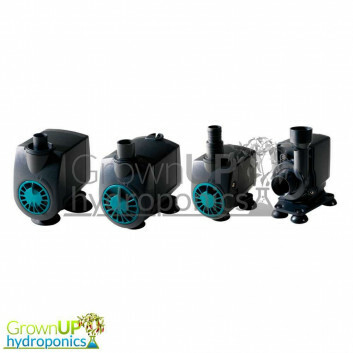 Extremely versatile, Syncra Silent pumps are ideal use with the Wet and; Dry application, thanks to a thermal protection that prevents overheating. 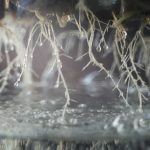 The pumps come with junctions and threaded tubing that simplifies connections, allowing for the pump to be located out of the tank.